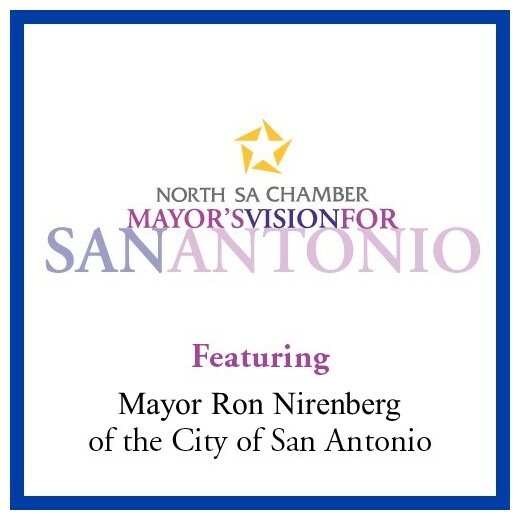 See what the future holds for SA at our annual Mayors Vision for San Antonio luncheon featuring keynote address by Mayor Ron Nirenberg. Includes sponsorship benefits, event table for 8 guests & admission to the VIP Reception. Priority luncheon seating for 8 and attendance at the General Reception. Luncheon seating for 8 and attendance at the General Reception.